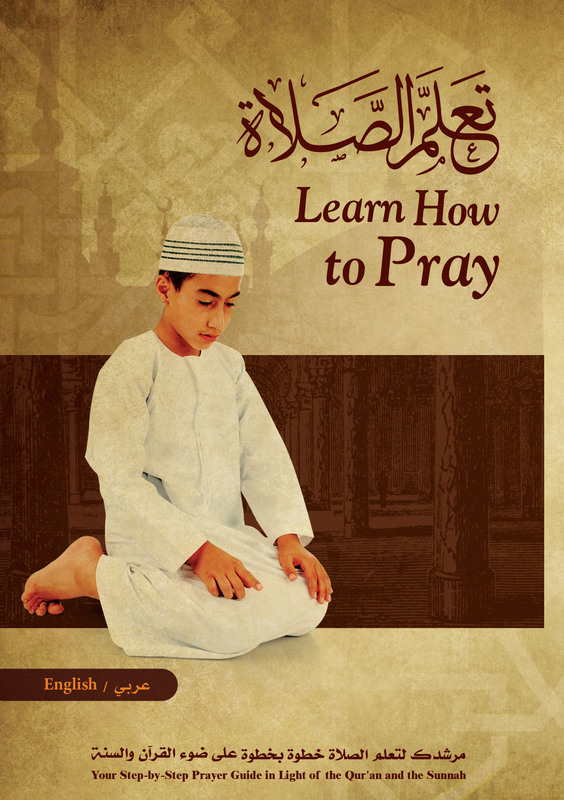 This CD is a simple guide to Prayer that aims at teaching you the key aspects of this great obligation. 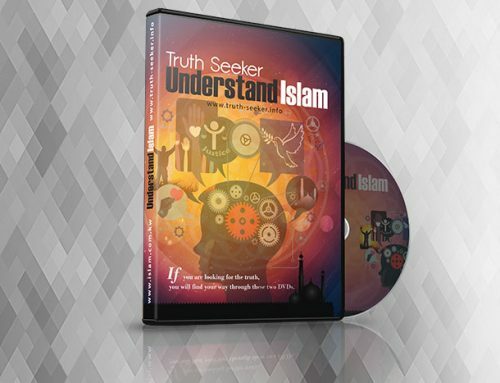 If you are new to Islam or you have already started learning how to pray, this CD guide is for you. Here we present you with the knowledge necessary for performing this vital act of worship properly, using graphic presentations. The CD provides a detailed description of the preliminaries to Prayer, including wudu’ (ablution), tayammum (dry ablution) and other rituals. It also covers the conditions of Prayer, tprescribed times of Prayer, sunnah acts of Prayer, etc., with easy-to-follow explanation. Women can also make use of this step-by-step guide, as there is a special section on how Muslim women should offer the daily Prayer.